The Superior Court in Ontario, Canada relied in substantial part on the expert evidence of Jeremy D. Morley as to family law in India in ruling that the father of a four-year-old child living in Ontario should not be permitted to take the child on a family visit to India. Mahadevan v. Shankar, issued October 12, 2010. The child’s mother, who has custody of the child, opposed the trip because of her concerns that the child would never return. “Ms. Junger filed a detailed and helpful affidavit of Jeremy D. Morley, a New York State lawyer specializing in international family law. Mr. Sherman did not challenge Mr. Morley’s expertise. That affidavit unequivocally outlined the many challenges, frustrations-and indeed roadblocks-which the Applicant would face in attempting to secure V’s return if the Respondent elected not to return the child from India. It was his ‘very firm opinion’ that notwithstanding any order of a court in Ontario, if the father retained the child, ‘it would be exceedingly difficult and perhaps impossible for the mother to secure V’s return home from India.” Any court proceeding in India to secure the child’s return would be exceedingly slow. 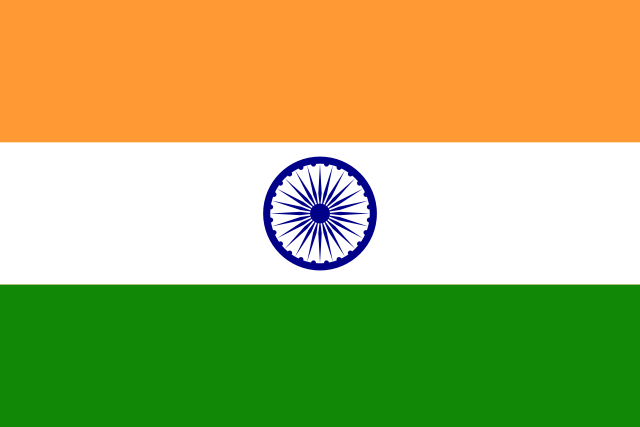 Indian courts do not honor Canadian custody orders. The mother would have to spend considerable money on legal fees to try and secure the child’s return-or even have access to the child in India. India does not comply with international norms concerning the return of internationally abducted children ‘and it is a justifiably well-recognized safe haven for international child abductors.’ India has chosen not to accede to the Hague Convention. ‘India’s failure to sign the treaty constitutes a strong signal that it does not consider the abduction of children from other countries to be a serious matter.’ Indian courts generally do not enforce foreign custody orders. The law in India is that foreign custody orders are merely items to consider as part of an overall de novo custody review. International child abduction is not a crime under Indian law and no Indian legislation contains any helpful provisions to deter international child abductions. There can be no extradition from India for international child abductions. The court system in India is extremely slow and inefficient. The delays are such that an abductor has ample time to create ‘facts on the ground’ in terms of getting the child sufficiently settled into life in India to justify an Indian court in ultimately deeming that it is best to keep the child in India. While the Respondent’s lawyer did not categorically challenge Mr. Morley’s observations and warnings, Mr. Sherman suggested that any concern could be addressed by the Respondent’s offer to sign a legal document in Canada acknowledging that he would consent to the Indian court sending V back to the mother in the event of a dispute. Given Mr. Morley’s comments about the danger of Indian courts ignoring orders signed by Canadian judges, it is unclear why Indian courts would be more likely to respect a document signed by a parent. And considering Mr. Morley’s warnings about India not being a signatory to the Hague Convention - warnings borne out by the cautionary tale in the Venkatesh case - there are overwhelming reasons to be concerned that if the Respondent retained V in India, there is very little the Applicant could do about it.